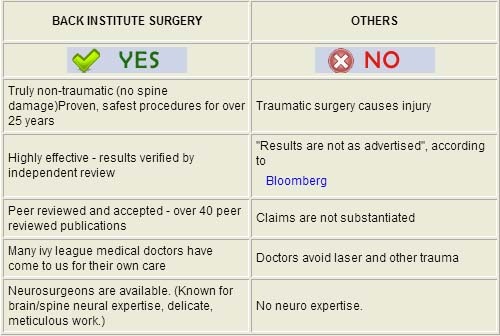 If surgery is recommended, what kind? How big is the opening? Are stitches ever used? Is general anesthetic used or can the surgery be done with local/IV? 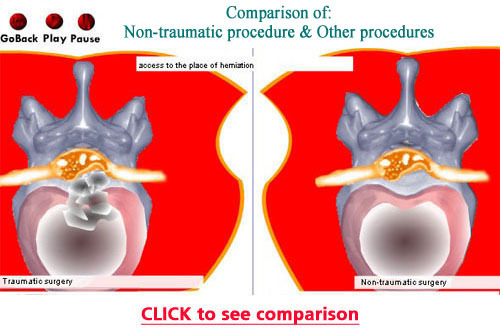 Is bone/joint removed during the opening process of the operation? Expected return to work date. 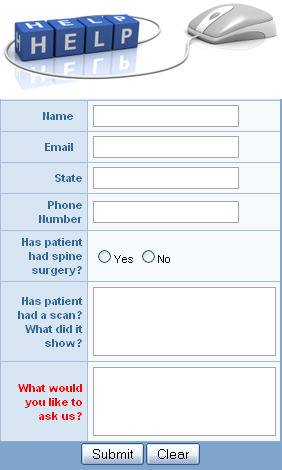 If you consult with a medical group, ask for the name of the doctor who will treat you and for his credentials. 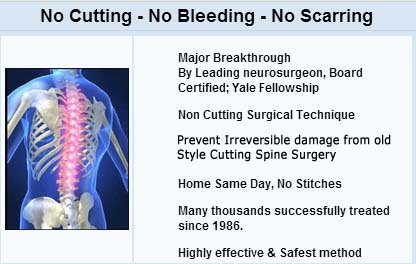 Then check these credentials on the medical licensing web site.